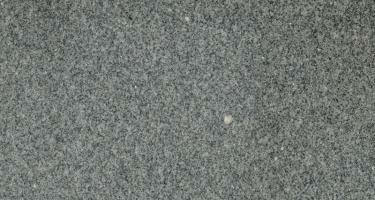 Grey is the new black! 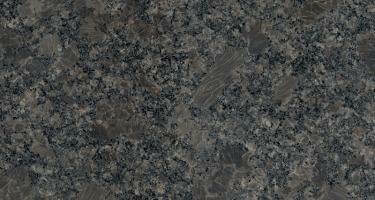 It easily blends into the modern interior design and decoration projects in classic and homogeneous lines. 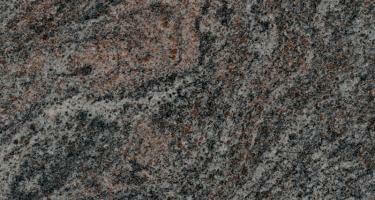 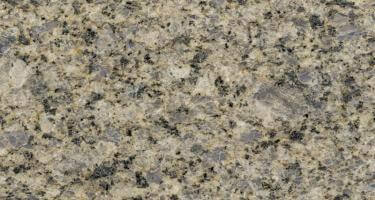 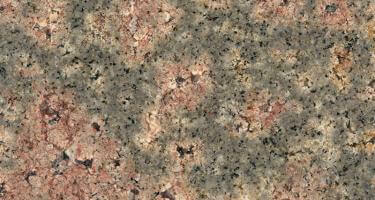 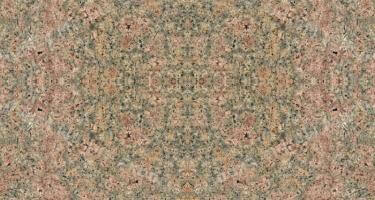 The unmistakable darkish hue on the grey color brings undoubted personality to the natural granite. 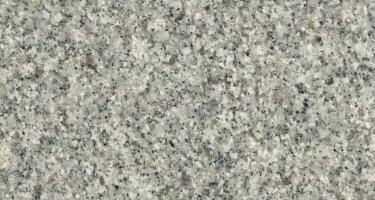 This gives the shape to the chromatic combination of great aesthetic beauty that kindles perennial snows in the grey granite. 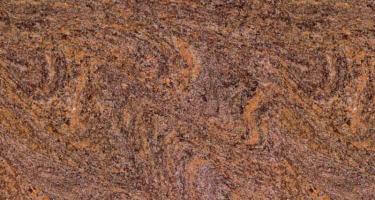 In general, it has less heat absorption, making it great for patios and pool surroundings.